Pours a nice straw yellow with a vigorous head. Not a big smell but definite grassiness and malts. There is a nice sweetness to the beer, almost a subtle caramel. Not too bitter a finish so it is balanced. 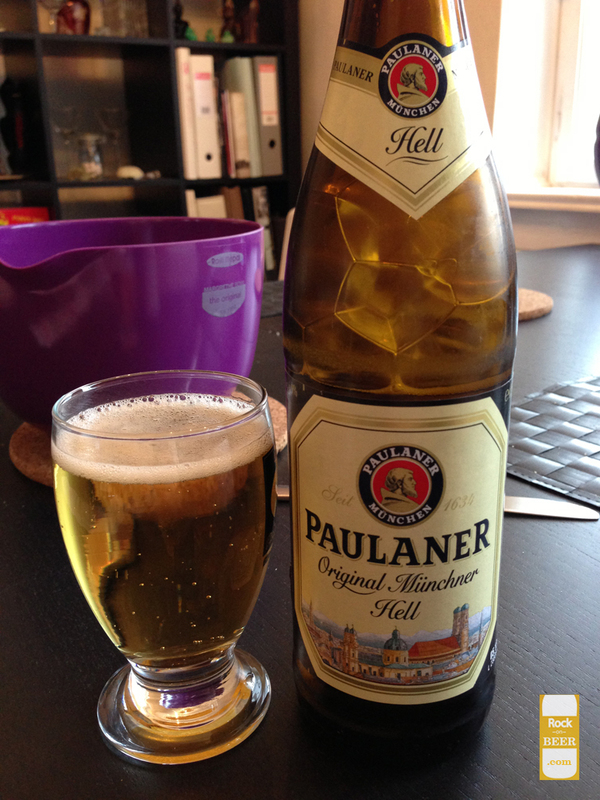 It is a little too watery for my tastes, but still a good lager.